Android is one of the most widely used operating system. This is due to its abundant features which include access to numerous apps for free! However, you are not restricted only to your Android device to use all these applications. You can make use of Bluestacks Android emulator! 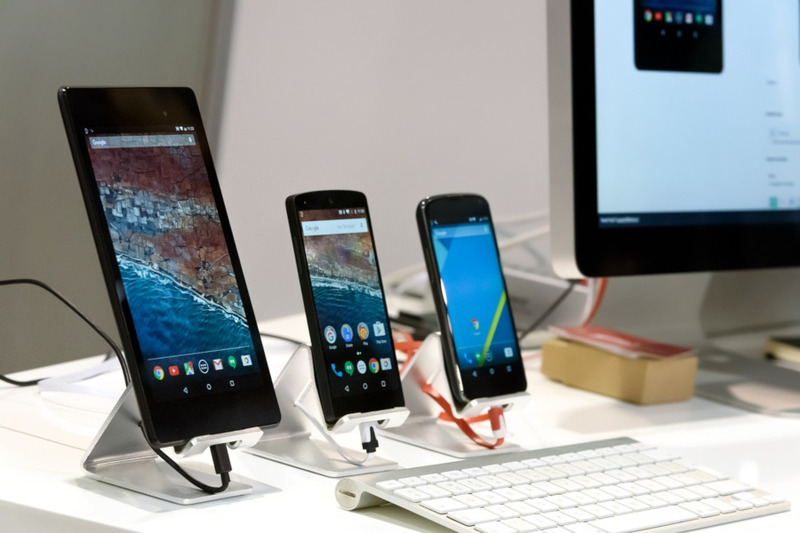 It allows its users to run Android applications on their PC. You must have heard of some apps which require root permission to run on your Android device. Similarly, root access is also required to run those applications on Bluestacks. But, just like there is a method to root your Android device, here we will be discussing the methods which you can use to root Bluestacks! You do not have to worry about your warranty since rooting your Android device can lead to lapse of your device’s warranty. You can make use of rooted apps without actually rooting your Android device. 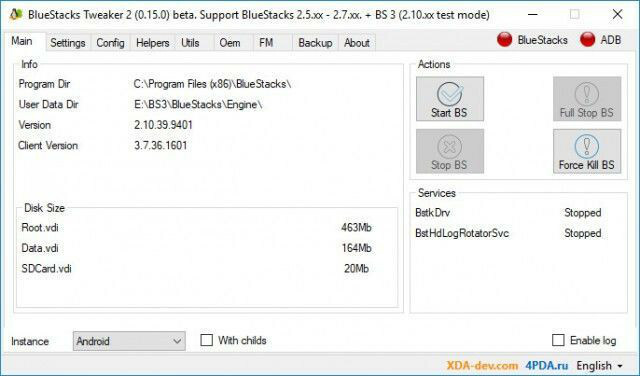 How to root your Bluestacks Android emulator? You must have Bluestacks install get in your PC, If you already do’t have then download bluestacks latest version. There are a series of steps which you need to execute in order to successfully root your Bluestacks Android emulator. So let’s get started. Step 1– First, download and install any root checker on Bluestacks. Also, check if it is functioning as required! It will be used to verify if Bluestacks has been rooted or not. Step 2– Now, download Bluestacks tweaker, which you will find on xda-developers website.Once the required files are downloaded, head over to the downloads section and extract the contents from the zip file. Step 3– Now run the tweaker as an ‘administrator,’ since you will be required to make some major modifications. Step 4– A dialog box will appear on your screen. Here, click on ‘Force Kill BS’ to immediately terminate all the processes of Bluestacks. Step 5– Once all the processes are terminated, go to the ‘Helpers’ tab and click on ‘Unlock’ option from the menu. Step 6– Now, head back to the ‘Main’ tab and click on ‘Start BS’ to reactivate ask the terminated services of Bluestacks on your PC. Step 7– Once again go to the ‘Helpers’ tab and now, click on ‘Patch’ and give your PC some time to complete the patching process. Step 8– In the last step, you need to install SuperSU using the Google Play store on Bluestacks. And then, restart your Bluestacks emulator on your PC to successfully root it! If you have executed all the steps in the given order, your Bluestacks must be rooted by now. You do not have to do a lot in this method. Most of the part is taken care automatically. Yet, you need to follow a procedure, which is listed below. Step 1– Launch Bluestacks and install Kingroot on it from the Google Play Store. Step 2– Now, launch kingroot application using Bluestacks. Step 3– Click on ‘Root’ option on the homepage of kingroot application. It will automatically start rooting your Bluestacks. Step 4– Soon, the routing process will be completed and a message will be displayed on your screen. Then, restart Bluestacks to apply all the changes. You have now gained root access on your Bluestacks Android emulator and you can start using all the newly added features. You can use a root checker to verify if Bluestacks has been properly rooted or not! These were some of the best and the easiest methods which you can use to root your Bluestacks emulator. You can choose any of them and get best results! If you have any queries regarding the methods listed above or if you have any better method, then please let us know about it in the comments section below. Next articleNikon D5500 vs Canon 750D: Which DSLR Camera Is Better? How Can You Recover Removed Photos from Your Android Phone or Tablet?